You should write and publish a small book for your channelings. 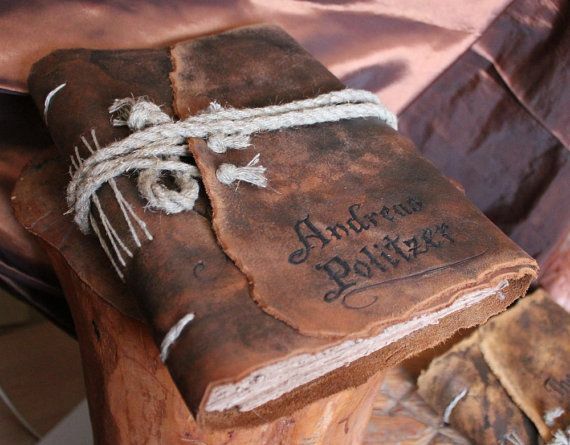 I could picture a very pretty or rustic leather bound book..
Those are my favorite kind of books. 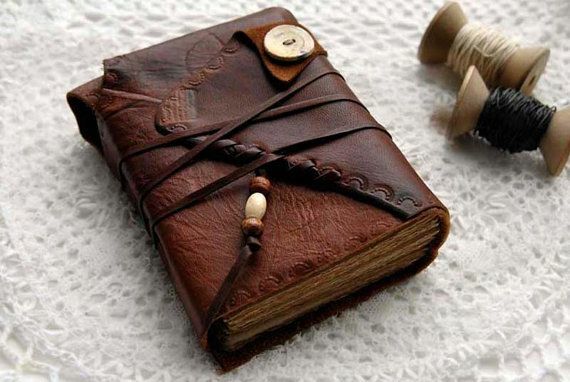 I write my tarot readings down in a similar kind of book. I write my daily diary in hardcover sketchbooks. I do intend to turn some of my writings here into books someday, but it will take years to amass that material. Yeah, but you could start small! Like to just a sun and moon book and it wouldn't even have to be very much in there. I'd buy it and display it. It could even be a miniature book. Current time: 04-23-2019, 05:58 PM Powered By MyBB, © 2002-2019 MyBB Group.